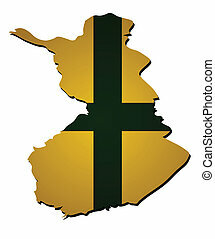 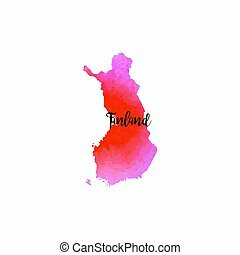 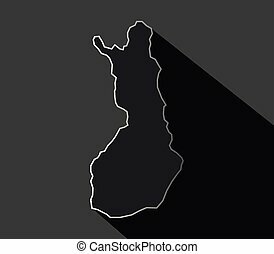 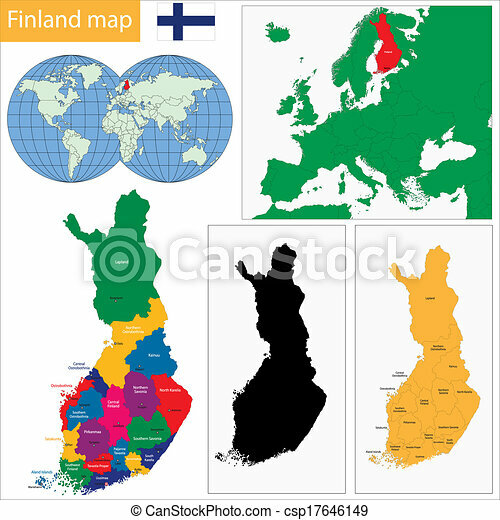 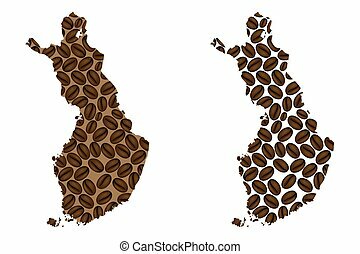 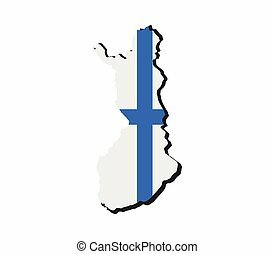 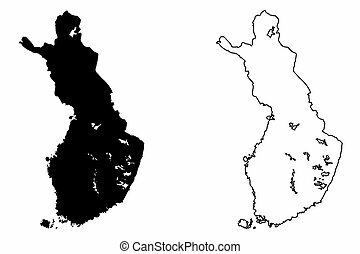 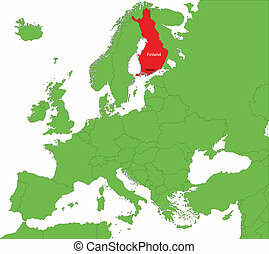 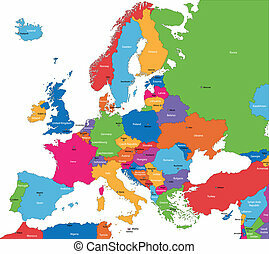 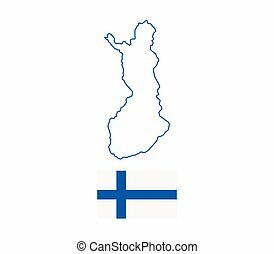 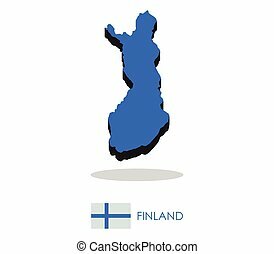 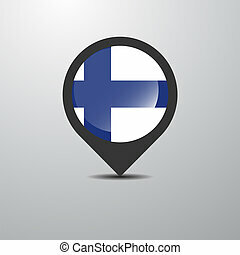 Finland map. 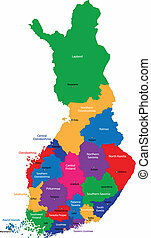 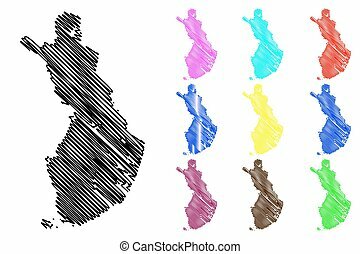 Color map of administrative divisions of finland. 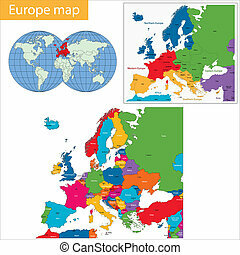 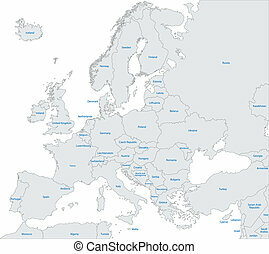 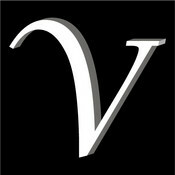 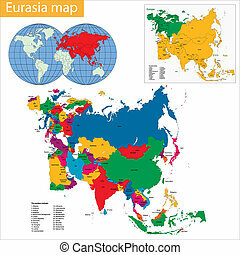 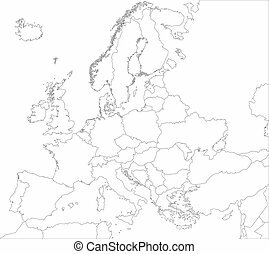 Vector map of Eurasia drawn with high detail and accuracy.